It’s Ten on the 10th! 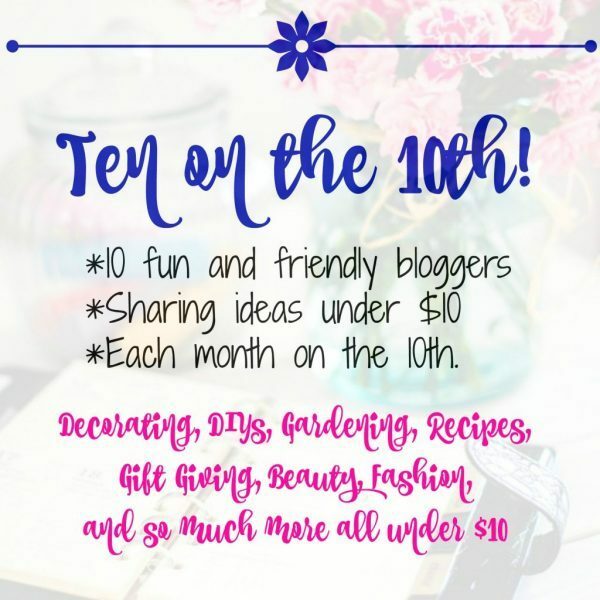 Which would normally mean that ten bloggers share awesome ideas on the 10th of the month for under $10.00. However, this month we have 13 bloggers participating. Woo Hoo! Bonus for us. 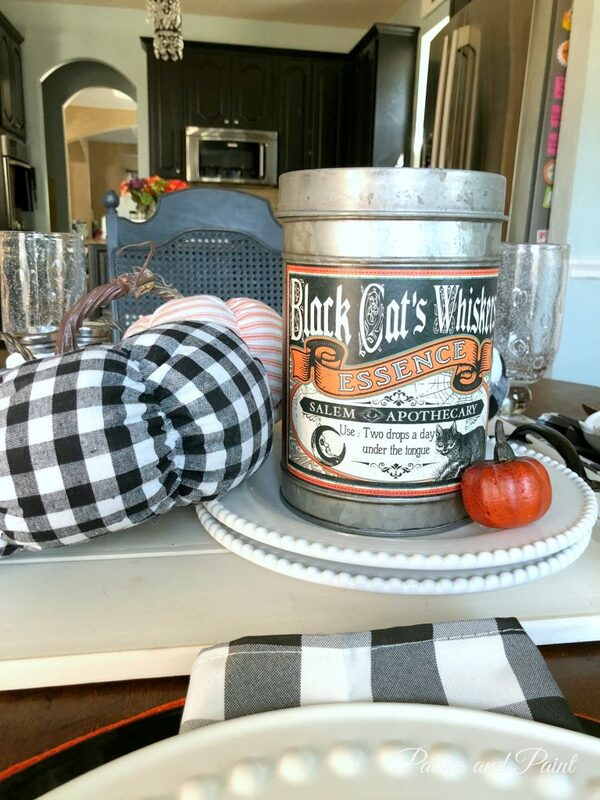 Our theme is a Thrift Store find, which is totally up my alley! I didn’t actually go thrift store shopping because, well, my garage is already full of thrift store finds. I had this sweet little chair that was beyond repair and thought that it would make an awesome little stool! First, we was sawed off the back of the chair and sanded it. Next, a few coats of white paint gave it a crisp clean look! Next, I removed the chair seat. The existing seat was sturdy, however it had definitely seen better days!! 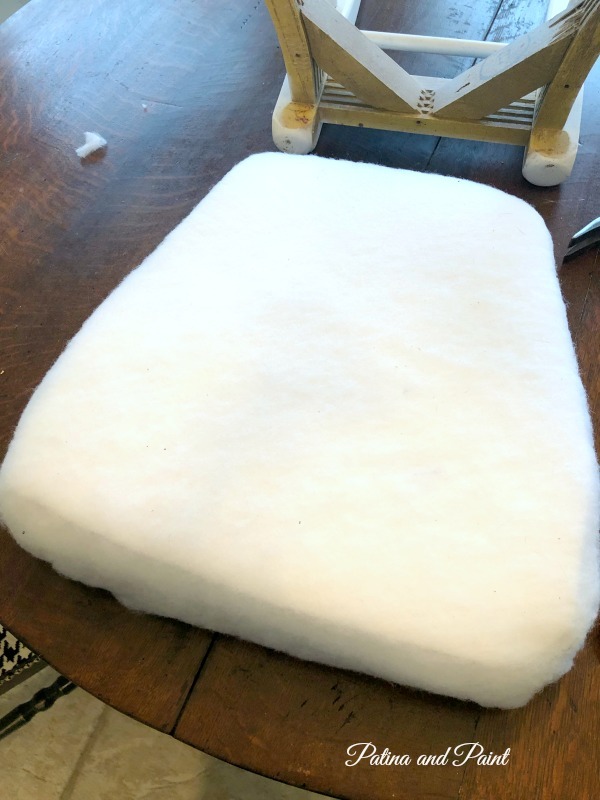 I cut out a few pieces of foam to fit the seat. Then, covered the seat with batting. This helps smooth out the foam and keep it in place. This material is my new favorite! I am in love with it, it makes me so happy just looking at it. It is colorful, yet soft at the same time. 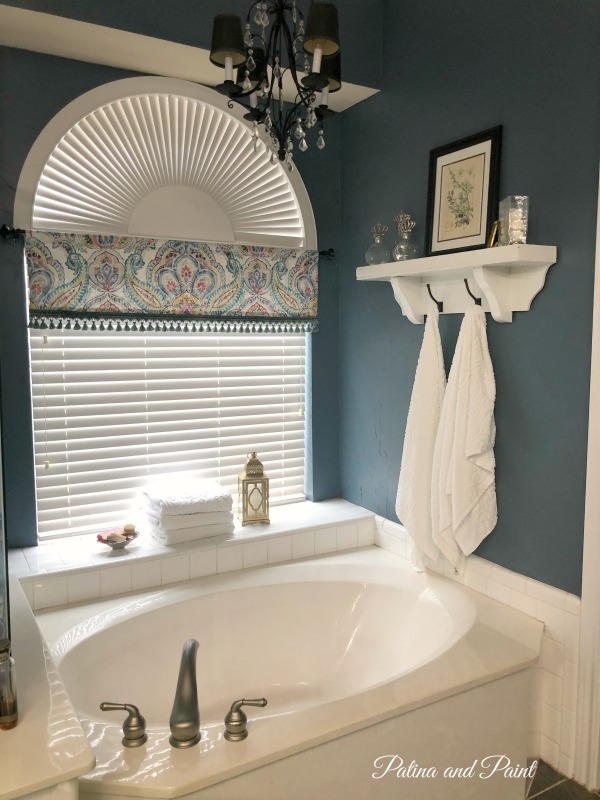 I plan on using if for some type of window treatment in my bathroom, that’s how much I love it! 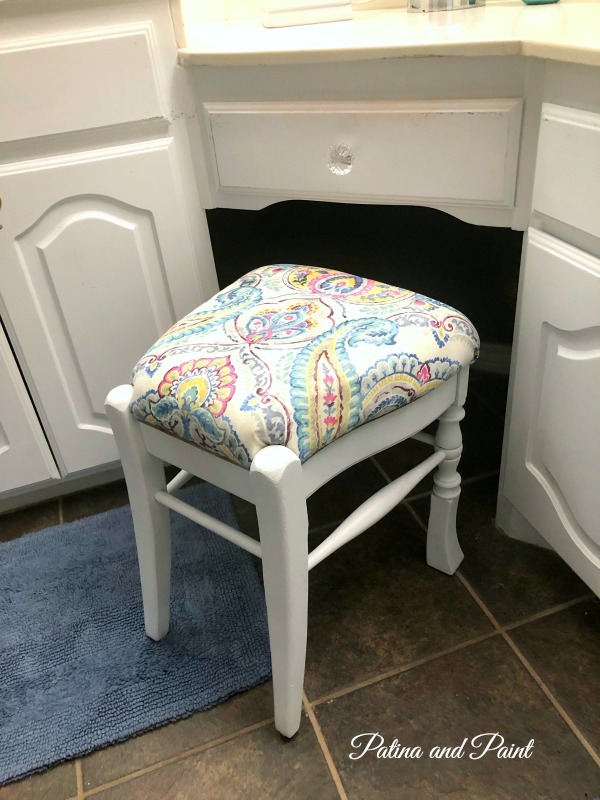 This sweet little stool is the perfect size for my vanity. I can’t wait to start on the curtains. So, how much did this thrift store find cost? All other items used were a stapler, staples, and l a hammer. Now I hope that you will join me in visiting my fellow bloggers and see their fantastic ideas. 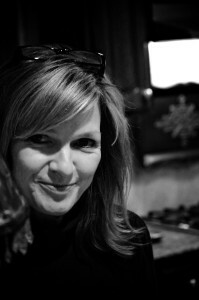 Also, a great big thank you to our hostess of the month, Katie from Let’s Add Sprinkles! We could not do this with out you. 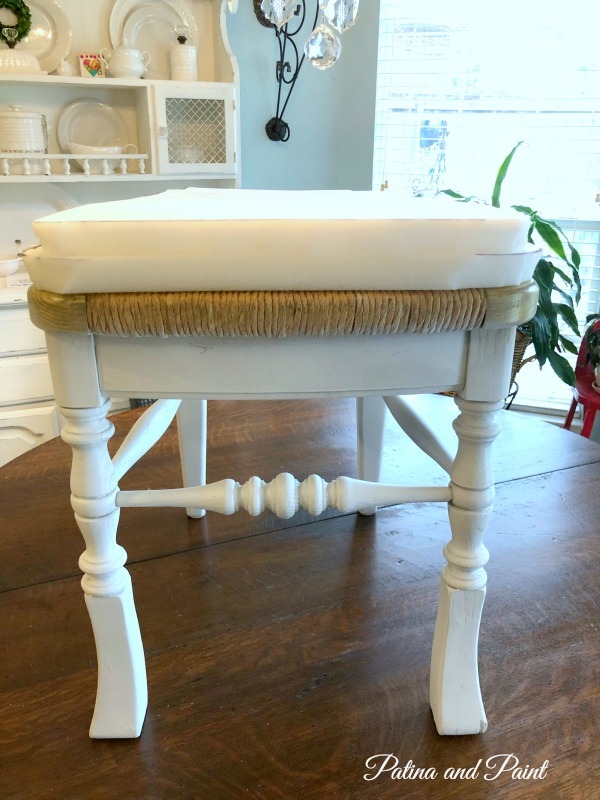 What a cute little stool makeover! I love it in white and the fabric is perfect! Thank you Susan! I have to admit I am crushing on the fabric…. Wow. This is amazing. 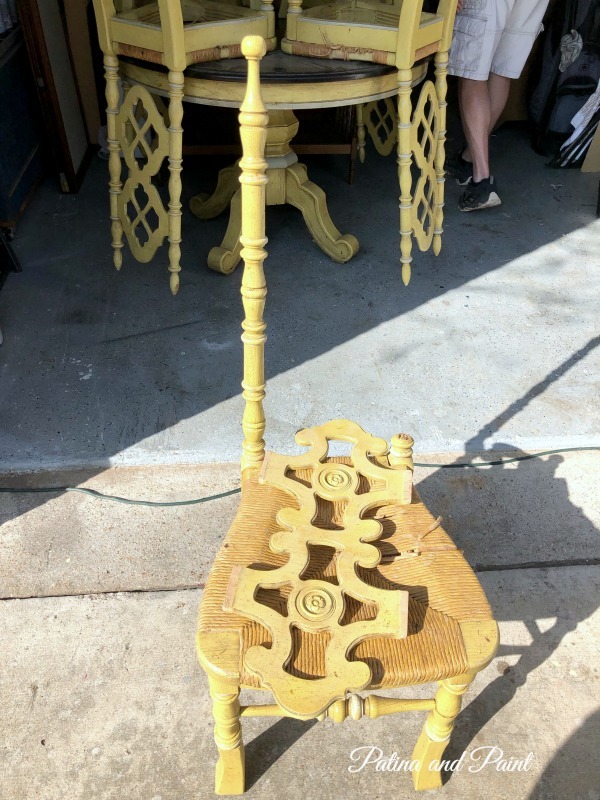 What a great find and upcycle. So cute. Thank you Katie, that means a lot coming from you as you always find the best stuff to upcycle! Tammy, this is wonderful! You did an awesome job! I love that fabric also…so pretty and cheery! I love that the seat of the stool is not the typical square and that it has the shape of a chair! Have a great one! Hugs! Benita, I need some bright and cheery things right now with out dreary weather. Enjoying the fire place, but I’m gonna need some light therapy soon! lol Have a great day my friend! Barbara you are too sweet! I hope to start sewing today, if I don’t get side tracked. lol. Thanks for Pinning. So happy you are a part of Ten on the 10th! What a great idea to save a chair!! 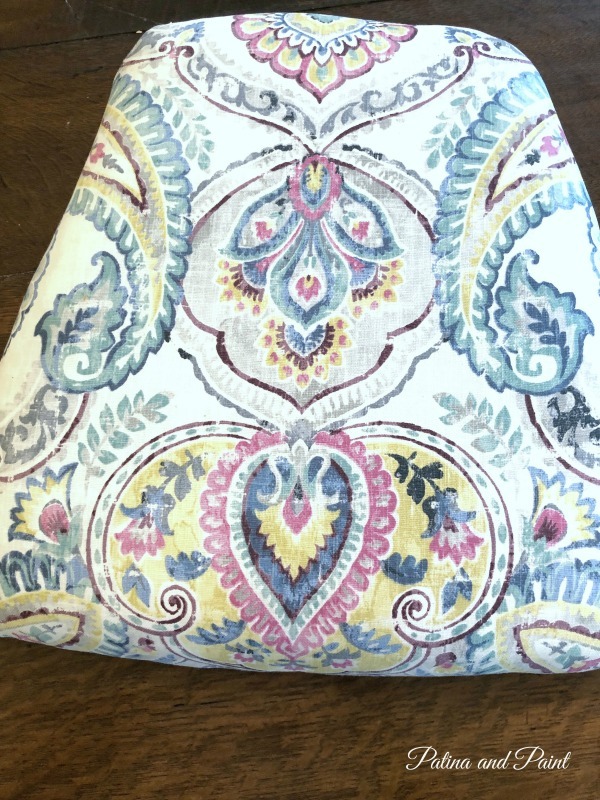 I love the fabric you chose,too….well done!! This is so adorable that now I’m sad I didn’t get that broken down chair I saw last week! You are one creative genius girl! Love this upcycle and that fabric! 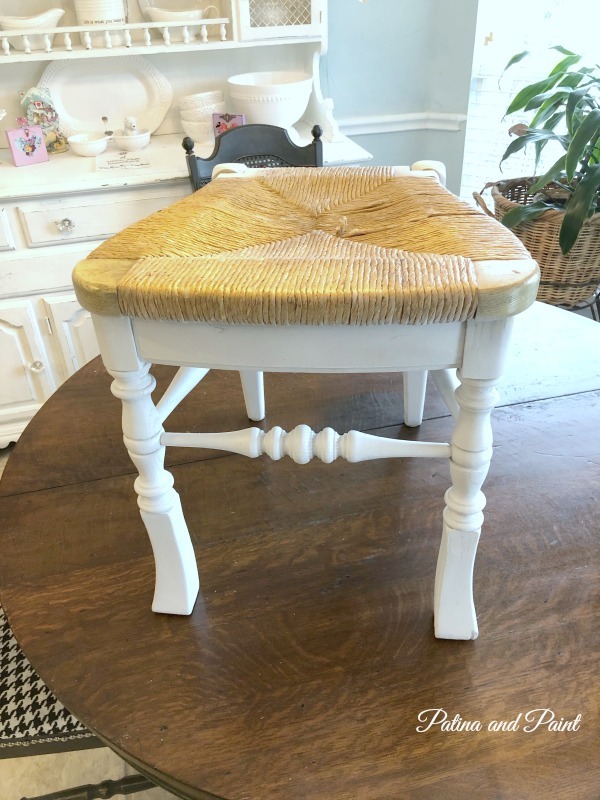 Your adorable little stool is absolutely perfect for that spot. The legs have so much character, especially with your pretty fabric. Very nicely done! This is beautiful, Tammy. 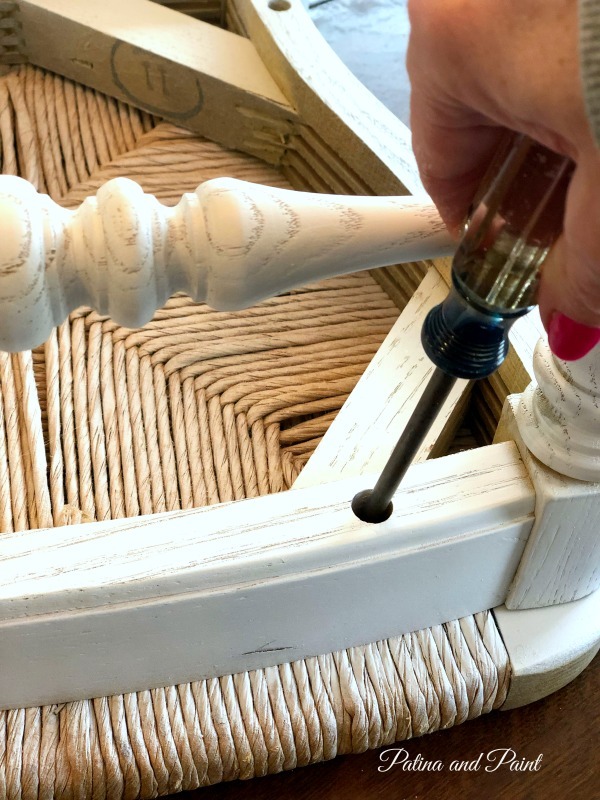 I have a vanity bench that needs a makeover…you’ve inspired me to get started on it! Woo Hoo! I would love to see your bench when you are done. I love great inspiration from others! 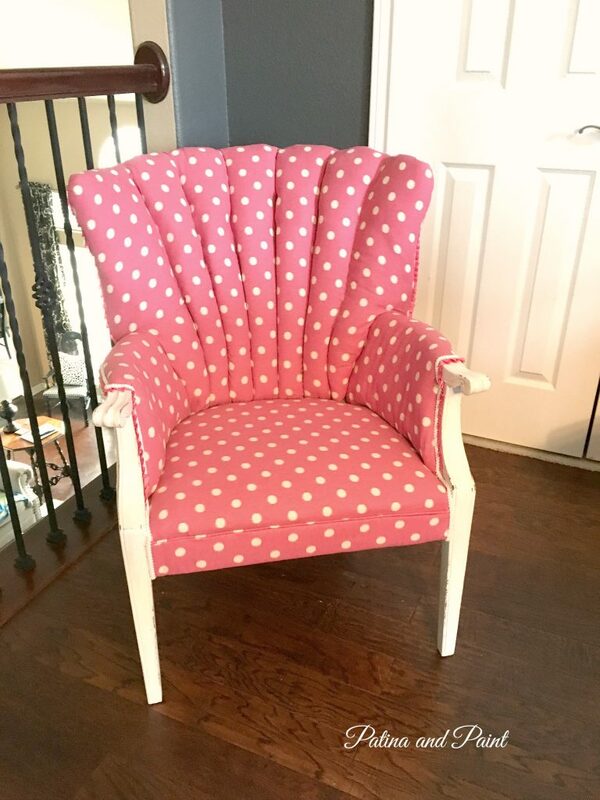 Cute chair to stool makeover. I didn’t follow your cost estimate. $4.50 + $4.50 + $1.50 = $10.50 OR $4.50 + $2.25 (one foam seat of the 2-pack) + $1.50 = $8.25. Did I miss something that gave you $9.60? 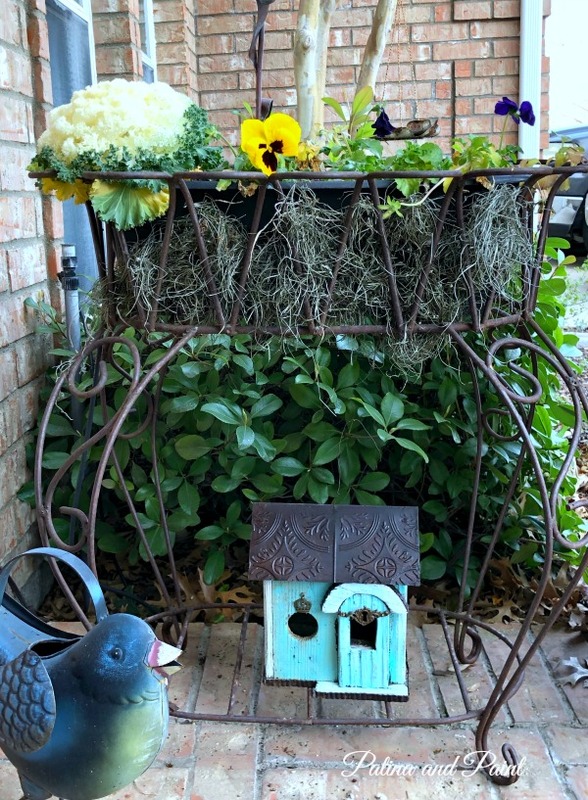 Regardless of the materials cost, this is a cute thrift makeover from existing materials. Thanks for pointing out my fuzzy math! I will definitely adjust that.. 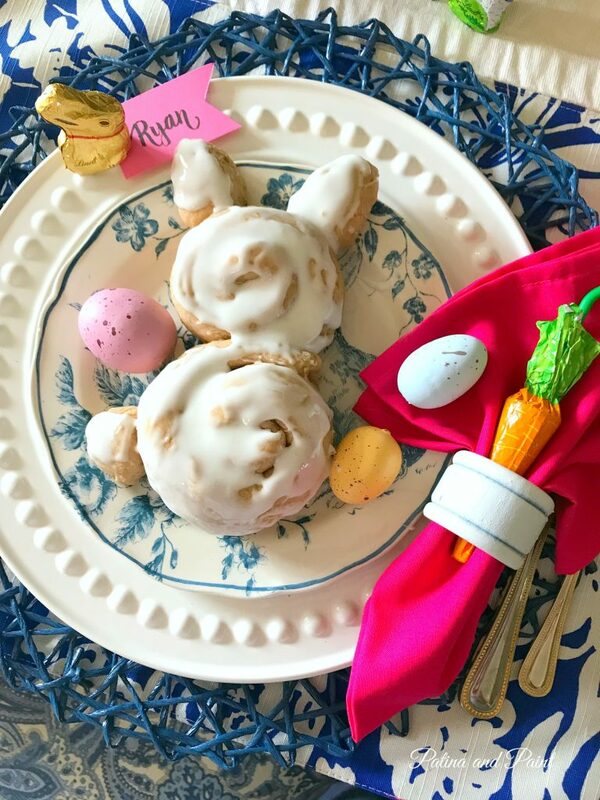 Such a cute and clever project! I love a sweet little seat. They are so versatile. Have a love filled week! Lol! Love the play on words…. Thank you! Tammy, I love your project. The perfect example of rescuing, restoring and repurposing. And it will be so practical. The fabric is exactly as you described it. Would definitely be pretty as window treatments. Awesome job. Pinned to several boards and tribes. Thank you so much Carol! I have to admit, I am loving it so far. Happy Valentine’s! I follow you on Instagram too and was smitten with this stool there as well! Love the fabric and the tutorial was perfect. Oh, Jemma thank you so much! You have made my day! Happy Valentine’s Day to you too. That is just darling and I LOVE the fabric!! Thanks Kim! The fabric is my favorite right now!!!! Hey girl! I wanted to let you know that I am featuring your post on my blog for Celebrate Your Story tomorrow night! 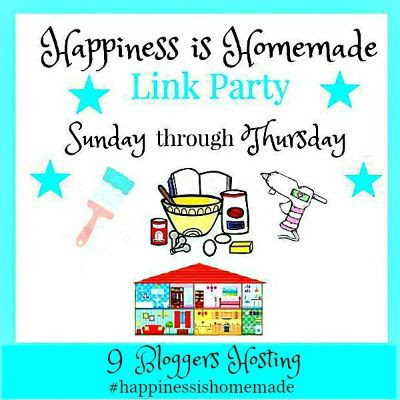 Hope you will link again! Love and hugs! Awww… thank you Benita!!! You have made my day!